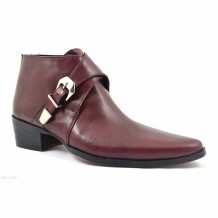 A rock ‘n’ roll zip-up boot. 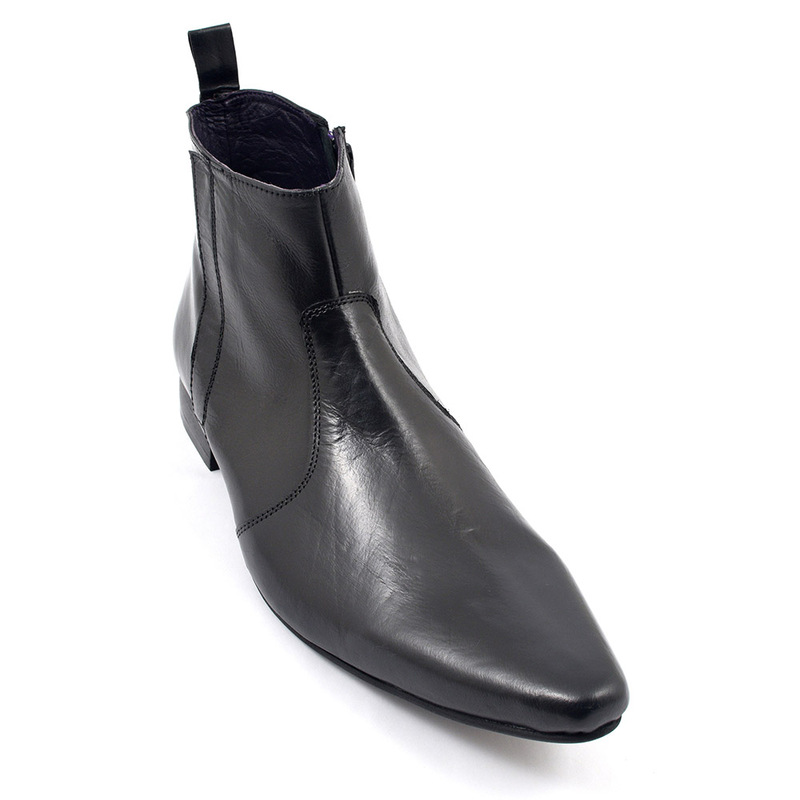 This pointed toe black winklepicker boot can be dressed up smart but boy can it be dressed down and dirty! 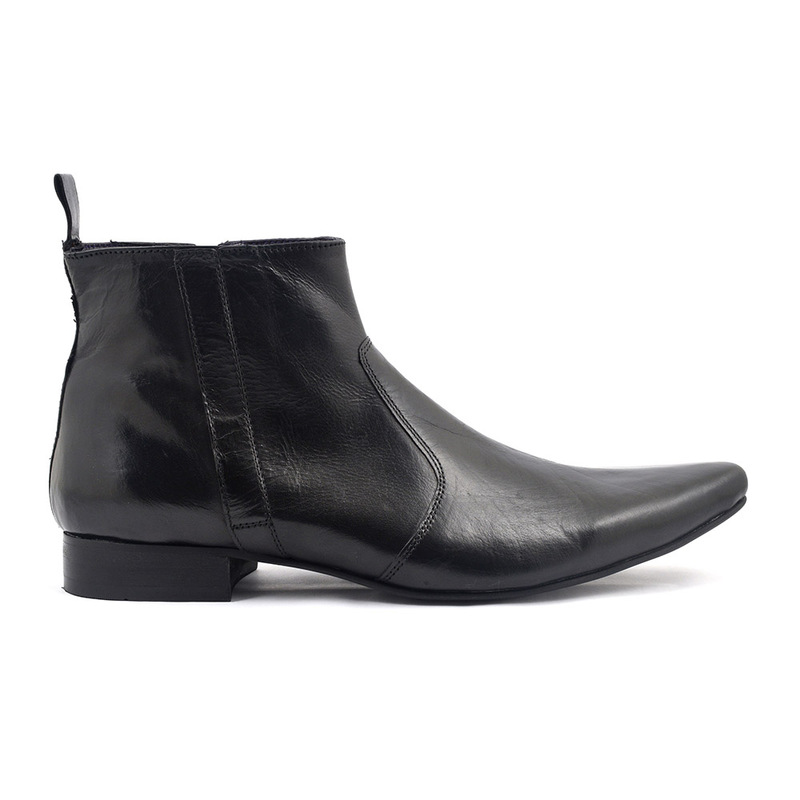 This black winklepicker boot is edgy and cool. There is a zip fastening for ease of wear. The look is defined by the pointed toe and the name ‘winklepicker’ derives from the item used to pick out the seaside delicacy with the same name. 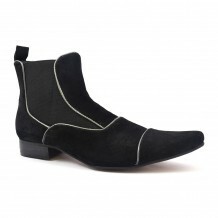 The style was popular in the 50s with the Teddy Boys but they moved on to other types of footwear. 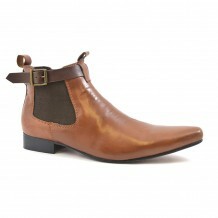 Then, in the 60s, the mods took on this pointed toe boot and wore them with panache. Think the Beatles in their grey suits and black beatle boots. 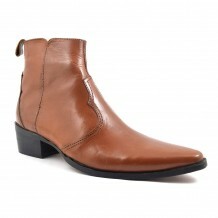 With this in mind, you can wear these boots in a formalish way. There is nothing to stop you wearing them with a sharp suit to the office. Not a bad idea when the weather is wet eh! 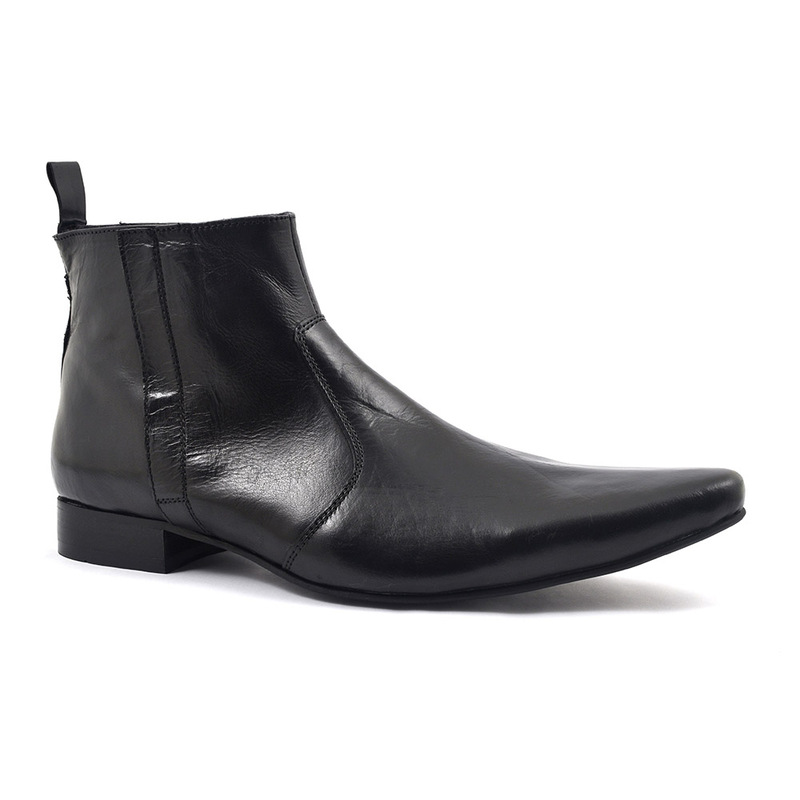 The other name for this black winklepicker boot! We always encourage a spray of protector before wear. This dos help with the elements to see degree. If the boots get wet, we would recommend stuffing paper down them as that absorbs moisture really well. Let them dry naturally and then you can polish them up. We have a brief guide here. Be the first to review “Musa Black Winklepicker Boot” Click here to cancel reply.